Since our last newsletter, the prospects for human rights protections and the treatment of vulnerable minorities in the UK have taken a worrying turn. 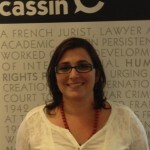 Now more than ever it is important that René Cassin continues to work with you to protect human rights in the UK. We have highlighted some of our work over the last few months and some exciting upcoming ways for you to engage with us. Communicating with Government – we coordinated a letter from 40 Rabbis to new Justice Secretary, Liz Truss, asking her to ‘… reconsider the proposal to repeal the Human Rights Act’. You can read the reply from Sir Oliver Heald, the Minister for Human Rights, here. Holding the UK to account – we contributed to the influential UN Periodic Review which ‘marks the UK’s homework’ on human rights – both in our own right and in conjunction with 175 other organisations. Sign Up for our Asylum Workshops – Want to help people who are going through the asylum process, but don’t know how the system works? 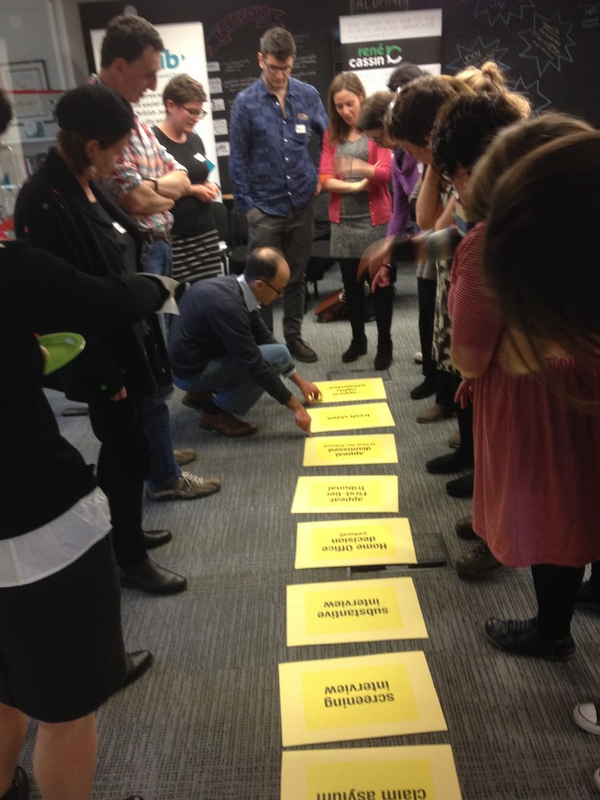 Due to popular demand we are repeating our asylum workshops on 8 & 15 November. Read more and sign up. Speaking up against hate crime – as a Jewish organisation, we are concerned about the recent rise in hate crime. We know that many such crimes go unreported, leaving victims feeling isolated and ignored. This is particularly true of Gypsies, Roma and Travellers where, although 98% experience hate crimes, only 27% seek some form of redress. We are determined to help stamp out this ‘last bastion of acceptable racism’. We have given evidence to the Home Office’s recent hate crime inquiry and are fully supporting the Traveller Movement’s #OperationReportHate – which includes a number of ways you can get involved in the campaign. 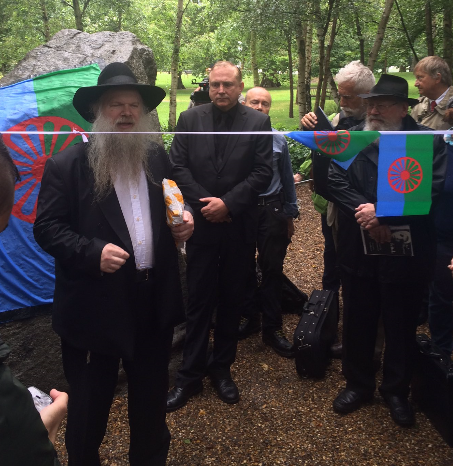 Remembering Roma victims of genocide – on 2 August we attended the annual memorial to Roma murdered by the Nazis. It was heartening to see a large Jewish contingent showing solidarity at the event. Building on the Modern Slavery Act 2016 – the Act is a welcome development, but slavery and human trafficking remain endemic in the UK. 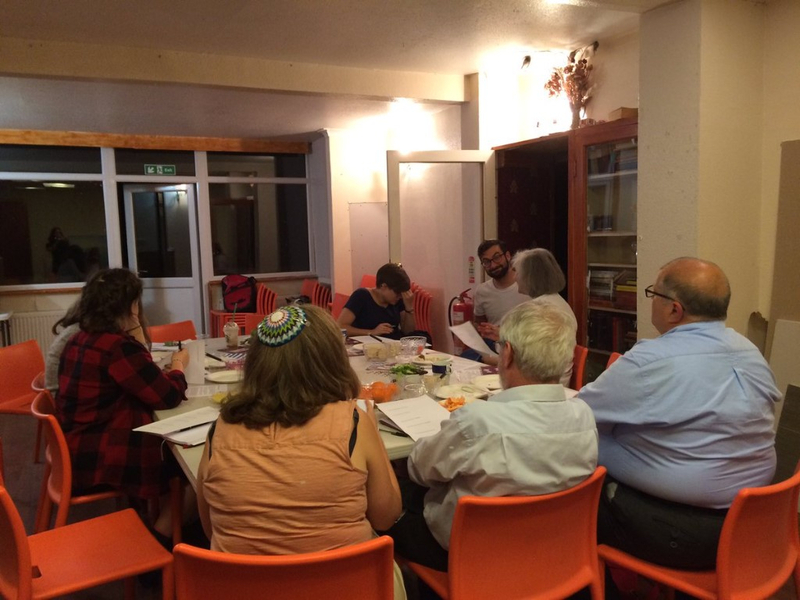 We are determined to keep up the positive political momentum, and recently organised a roundtable event to discuss options for greater Jewish community involvement in these crucial issues. René Cassin have run ‘Human Rights Shabbat’ for the past eight years. Human Rights Shabbat falls on the nearest Shabbat to World Human Rights Day. This year that is on the 10th December. It’s an opportunity for every Jewish community in the UK to engage with the issue of human rights. This year we are focusing on the theme of modern day slavery and asking the question ‘what does a Jewish campaign to end modern day slavery look like?’ If your community is interested in taking part you can sign up to Human Rights Shabbat 5777 today by emailing info@renecassin.org. 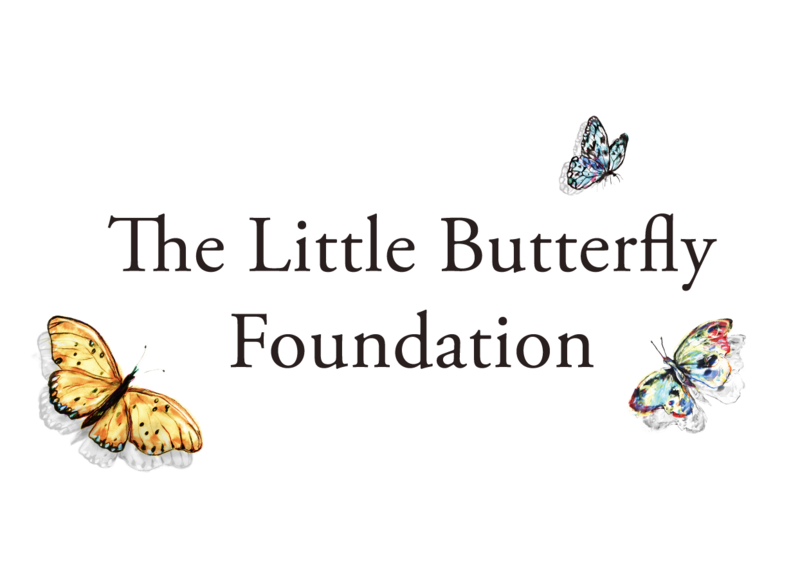 We rely heavily on the kindness of our supporters for the funds to continue this vital work. As we approach the Jewish New Year, please help us protect and promote the rights of some of our most marginalised and vulnerable neighbours. Wishing you Shana Tovah – a happy and sweet Jewish New Year to all.